When is it time to consolidate your debts? 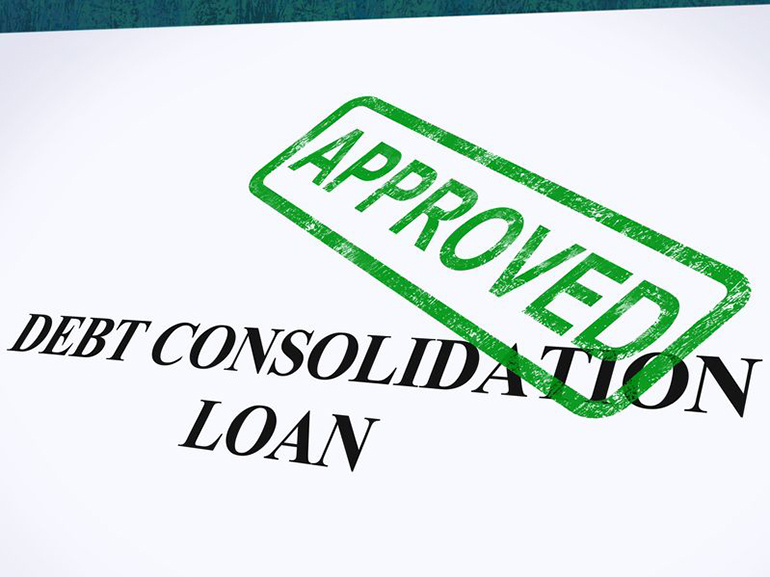 Debt consolidation loans are often advertised as the go-to solution for indebted individuals. In actual fact, it's only in very specific circumstances that consolidating your debt is a good idea. Consolidating your debts isn't something you do as a panic response to mounting debt or financial difficulty - it's a tool to be harnessed when it makes financial sense to do so. Make the most of free budgeting software to get an overview of your finances. See how much you're spending each month on interest, and how long you're going to be stuck making these payments. Then factor in other running costs that affect your ability to pay down your debts. If you can't make savings, divert payments more effectively, or use money you've saved up to keep on top of your debts. If this is the case, taking out a loan to consolidate your payments into one manageable loan could make sense. It's worth investigating debt consolidation early, rather than waiting until you're running out of ideas. Leaving it late can mean you miss payments or hit other difficulties, and then you may find that your credit rating is affected and the interest rates available to you are higher than you'd hoped. Or even that many providers won't offer you a consolidation loan at all. Of course, just because you can consolidate your debts, that doesn't mean you should. Talk to your current loan providers before making a decision. Banks and building societies have systems in place for customers who are struggling with debt, so it's always worth discussing it with them before doing anything drastic. There are other useful tools too. For example, Debt Relief Orders enable those who don't have much spare income or own their own home, and have debts under £15,000, to write debts off after 12 months. In some cases, being declared bankrupt and getting a Fast-track Voluntary Arrangement could be more sensible. Simply because it deals with the issue now rather than saddling you with a loan you'll be paying off for years. If consolidating still seems your best bet: research what's on offer from both secured and unsecured loan providers to find the deal that offers the best overall interest (how much you'll pay in total, not just per month) for the least risk. Don't just grab at the first quote you're offered. Even when it seems like you've found someone offering you a feasible solution, you're not quite finished yet. Sometimes organisations offering debt consolidation services are actually only offering debt management. This means they are essentially offering you a service you can get quickly, and for free, from sites like Money Dashboard, rather than actually giving you a new loan that pays off the previous ones. That's why it's vital to thoroughly research any company you're dealing with, read through contracts before signing anything, and seek legal advice if you're unsure. If need more help with debt, charities like the Citizens Advice Bureau, National Debtline and Step Change offer free, impartial advice. Don't be afraid to use them - it might make all the difference when it comes to making an informed decision.